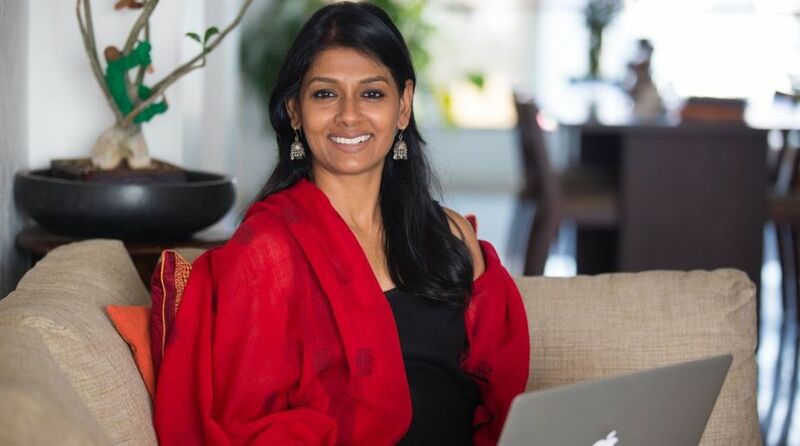 Actor-director Nandita Das on Tuesday broke her silence over the sexual harassment allegations against her father, noted painter Jatin Das, stating that she will continue to lend support to the #MeToo movement. In a Facebook post, Das said despite the “disturbing” allegations against her father, she would continue to stand shoulder-to-shoulder with the women coming forward with stories of abuse and harassment. “As a strong supporter of the #MeToo movement, I want to reiterate that I will continue to add my voice to it, despite the disturbing allegations made against my father, which he has categorically denied,” she wrote on the social networking site. “I have maintained from the very start that this is the time we all need to listen, so that women (and men) feel safe to speak up. At the same time, it is also important to be sure about allegations so as not to dilute the movement,” the actor said. Das said she has received support from “friends and strangers – who are concerned and are trusting my integrity”. “I do believe truth will prevail. And that is all I have to say on this matter,” she asserted. Describing the incident, Bora, who was 28-years-old then, said Jatin Das, during a dinner event, asked whether she “had the time and willingness to assist him for a few days to organise his work material”, and after she gave her approval on the second day — at his Khidki village studio — he molested her. “At that moment, he said ‘Come on, it would be nice’. Or something like that. What I recall was his disbelief that I was pushing back. I picked my bag… and ran home. Never to speak about it. Until now,” she said. The Padma Bhushan awardee, however, has denied the allegations and said these days a “game” was going on to level allegations against people for the “fun” of it. “I am shocked. All kinds of things are happening these days… Some people do things and some people make allegations. I don’t know her, I have never met her, and even if I did meet somebody somewhere one doesn’t behave like this… It is vulgar,” Jatin Das told PTI.